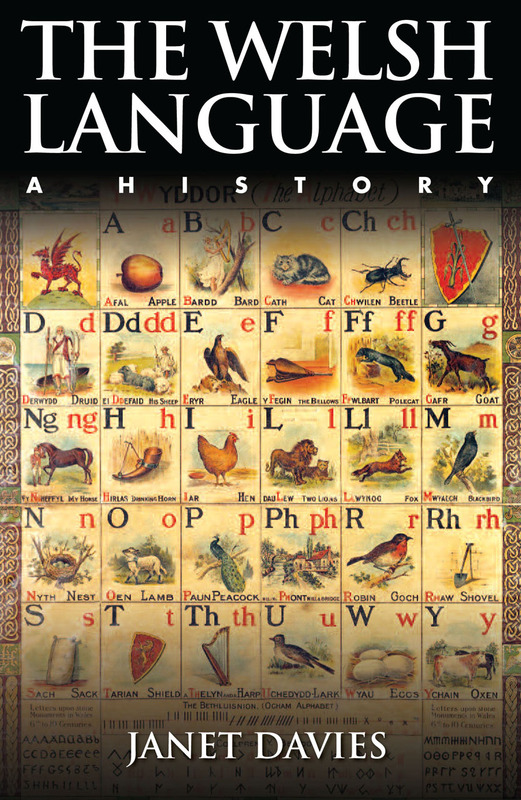 This accessible and comprehensive introduction traces the development of the Welsh language from its origins, which extend back at least 2,500 years within Britain, to the present day, when about half a million people around the world speak Welsh. Janet Davies offers a broad historical survey, looking at Welsh-language culture from sixth-century heroic poetry to television and pop music in the late twentieth century. She considers the public status of the language from the Act of Union with England of 1536 to the enactment of the Welsh Language Act in 1993, compares the status of Welsh with that of other minority languages throughout Europe and provides a brief guide to pronunciation, dialect, and grammar.